Weightless Moisture for vitality and shine, This uplifting formula adds volume while protecting hair to facilitate healthy growth. 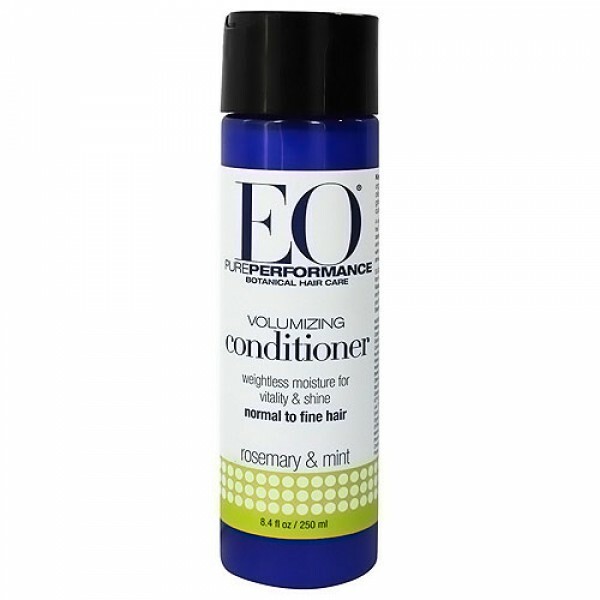 It combines therapeutic ingredients in a unique Hair Volume Complex to hydrate hair with weightless conditioning. 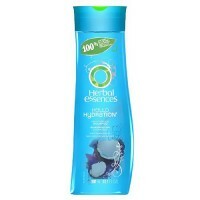 This uplifting formula adds volume while protecting hair to facilitate healthy growth. Rosemary Essential Oil stimulates follicles for stronger, fuller hair. 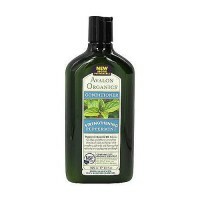 Peppermint Essential Oil cools and soothes dry, irritated scalp. Gotu Kola revitalizes hair follicles to improve hair growth and health. Quinoa Protein, high in Amino Acids, fortifies, conditions and repairs hair. 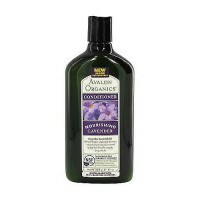 Hibiscus, rich in Alpha Hydroxy and Amino Acids, rehydrates keratin fibers adding luster and smoothness. 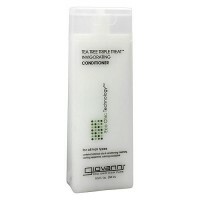 Panthenol and Glycerin aid in moisture retention, increasing elasticity and thickening hair. 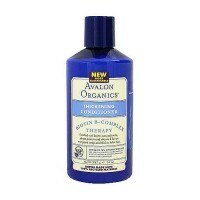 Organic Calendula, Chamomile and White Tea botanicals harmonize and replenish. 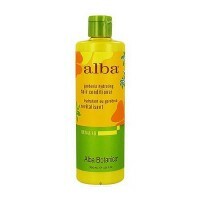 Aloe Vera and Vitamins A & E improve scalp health with powerful antioxidants. 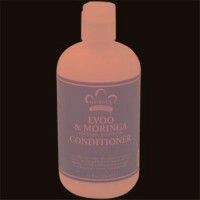 Organic Jojoba and Coconut Oils lightly condition restoring softness. 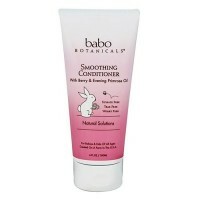 Plantain, Nettle and Ginseng Extracts revitalize hair follicles to improve hair growth and health adding volume. 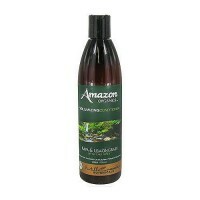 Maiden Hair and Watercress Extracts work together to optimize oil balance on the hair shaft. 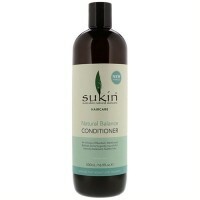 pH Balanced and Biodegradable to condition naturally. 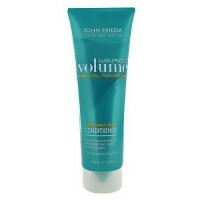 Light and Volumizing. 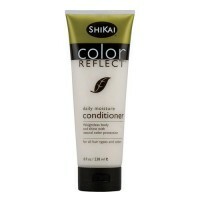 A refreshing blend that adds shine and volume to oily or fine hair. 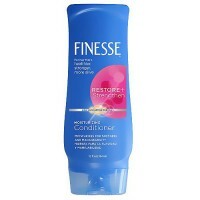 Safe for treated hair. We've combined wheat amino acids with plant extracts for a nourishing blend. 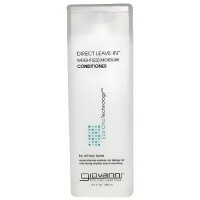 Our Anti-Static Complex helps reduce frizz and improve manageability. Cruelty free. Smell the difference. We make our personal care products by combining plant ingredients that serve a purpose and offer exceptional value. 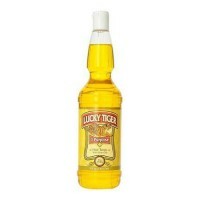 Our essential oils are purely extraordinary and we do not use synthetic colors, fragrances or fillers. 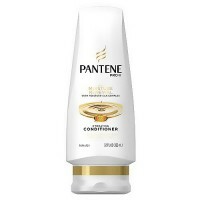 Purified Water, Behentrimonium Methosulfate (and) Cetearyl Alcohol, Vegetable Glycerin, Organic Jojoba (Simmondsia chinensis) Oil, Glyceryl Stearate, Stearyl Alcohol, Cetyl Alcohol, Cetrimonium Bromide, Panthenol, Organic Coconut (Cocos Nucifera) Oil, Behenalkonium Chloride (and) Cetyl Alcohol, Hibiscus (Rosa Sinensis) Extract, Gotu Kola (Centella Asiatica) Extract, Oily Hair Complex [Nettle (Urtica Dioica) Extract, Maiden Hair (Adiantum Capillus Veneris) Leaf Extract, Watercress (Nasturtium Officinale) Extract], Hair Volume Complex [Plantain (Plantago Psyllium) Seed Extract, White Dead-Nettle (Lamium Album) Flower Extract, Ginseng (Panax Ginseng) Root Extract], Hydrolyzed Quinoa Protein, EO� Organic Herb Blend [Organic Aloe Vera (Aloe Barbadensis),Organic Chamomile (Matricaria Recutita) Extract, Organic Calendula (Calendula Officinalis) Extract, and Organic White Tea (Camelia Sinensis) Leaf Extract], EO� Essential Oil Blend [Lemon (Citrus Medica Limonum) Essential Oil, Peppermint (Mentha Piperitta) Essential Oil, Rosemary (Rosemary Angustifolia) Essential Oil], Guar Hydroxypropyltrimonium Chloride, Organic Lecithin, Retinyl Palmitate (Vitamin A), Tocopherol (Vitamin E), Sodium Phytate, Phenoxyethanol, Ethylhexylglycerin. 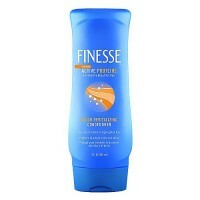 Apply to wet hair and rinse. 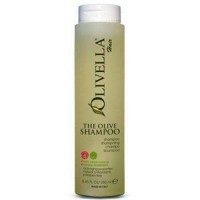 For best results use following EO Rosemary & Mint Shampoo.